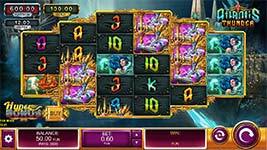 Poseidon is ready to bestow great wealth upon you in the awesome new Atlantis Thunder online slot by Kalamba Games. 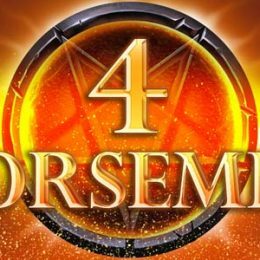 This riveting new release features 6-reels presented on a 3-4-5-5-4-3 reel grid with 3,600 ways to win. The RTP depending on game mode and bonus feature ranges from 96.66% and 97.73%, both very generous offerings. 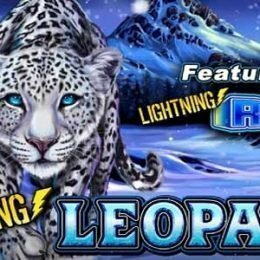 The Bonus features can help you stack up your underwater wins, with bonuses like wilds, multiplier wilds, free spins, and progressive jackpots! 1x 2x 3x Wild Symbols – There are a few different wild multipliers in this game including a 2x and 3x wild mutliplier. The 2x Wild counts as two symbols each while the 3x counts as three symbols. 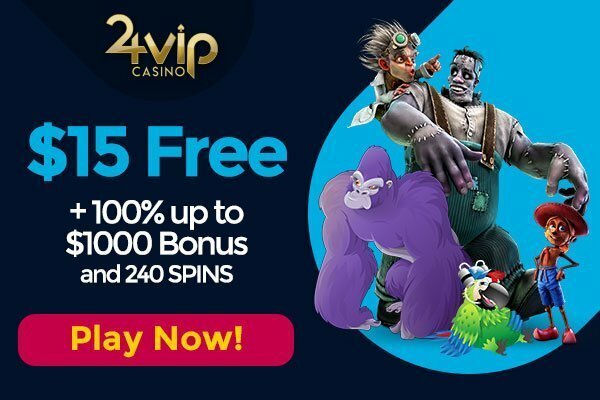 Hyper Bonus – Select from one of four free spins bonus rounds and play it right away when you buy a bonus with the Hyper feature. 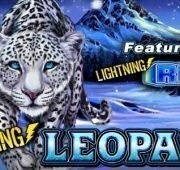 Progressive Jackpot – Land 10 or more of the King of Atlantis symbol on the reels to earn the Silver Progressive Jackpot prize. 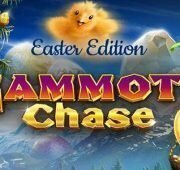 Land 12 or more to win the gold and land 14+ to win the platinum jackpot! 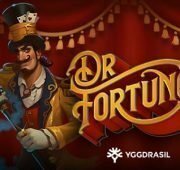 Free Spins Bonus – Land three or more bonus symbols anywhere on the reels to trigger the free spins bonus. 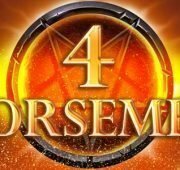 Landing 3, 4, 5 or 6 symbols will earn 8, 12, 15 or 20 free spins respectively. 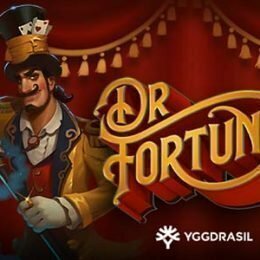 During free spins, all normal 1x wilds are replaced with 2x wild and 3x wild.